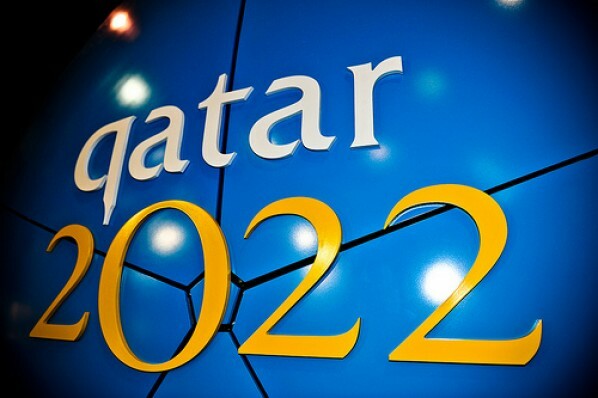 Fifa’s executive committee have chosen Qatar to host the 2022 World Cup, beating off bids from favourites Australia, as well as Japan, United States, South Korea and Qatar. Qatar was the emerging dark horse in the race to win, but with rivals Japan and South Korea both hosted the tournament as recently as 2002, as well as concerns over the Australian bid, the tiny Arabian nation came good. Fifa President Sepp Blatter said: “Nations from the Middle East and the Arabic world have long been waiting to get the chance to host the World Cup. There is also a compelling case for the Middle East to be awarded World Cup hosting rights – Africa (South Africa, 2010) and Asia (Japan/South Korea, 2002) were both been offered their chance to take a bow on the world-stage in recent years. And now the spotlight turns to the Middle East. Qatar – with a population of just 1.6 million people - promoted its offer as an Arab unity bid, and managed to draw on support from the entire Arab world. Tourism in the country is also booming as authorities seek to distance themselves from oil, building a high-tech business and entertainment destination. Facilities are also likely to be second to none, with organisers even pledging to install air conditioning in stadiums to battle the sometimes stifling heat. Legacy remains a concern, however, with potentially vast stadiums left empty after the tournament. But Qatar has committed to reducing the size of each ‘modular’ venue after the event, allowing them to be used as permanent stadiums. Other modules can then be re-erected in other Asian countries. The majority of the action in a Qatar FIFA World Cup will be centred on doha, with games taking place at the existing Khalifa International and Al-Gharafa Stadiums. For football fans doha.mobi will off the definitve guide to the city, providing football scores and the latest World Cup news though a medium that can be accessed at anytime and from anywhere. Sports City Stadium, Doha Port Stadium, Qatar University Stadium, Education City Stadium would all also be built ahead of the tournament. Al Rayyan, Al-Khawr, and Al-Wakrah Stadiums would also be used, while new construction would be undertaken in Lusail, Umm Salal and Ash-Shamal.